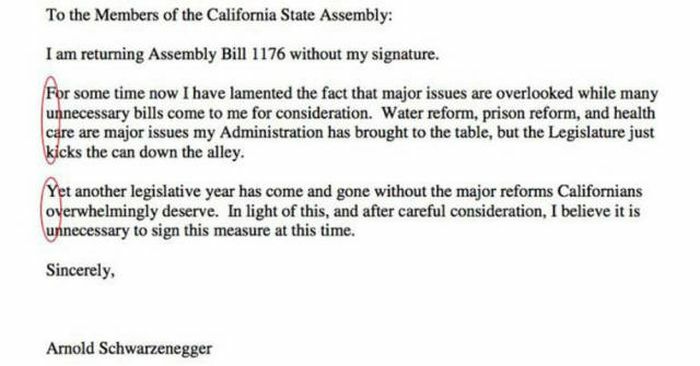 Arnold Schwarzenegger was the Governor of California for a staggering 7 years and it wasn't easy. He ended his run with record ow approval ratings of 23%. Over the course of his 7 year tenure as Governor he had to deal with a lot of hate. Lucky for him he knew exactly how to handle it. Why is it conservatives used to actually be about conserving things: Water Reform, Prison Reform, Health Care? 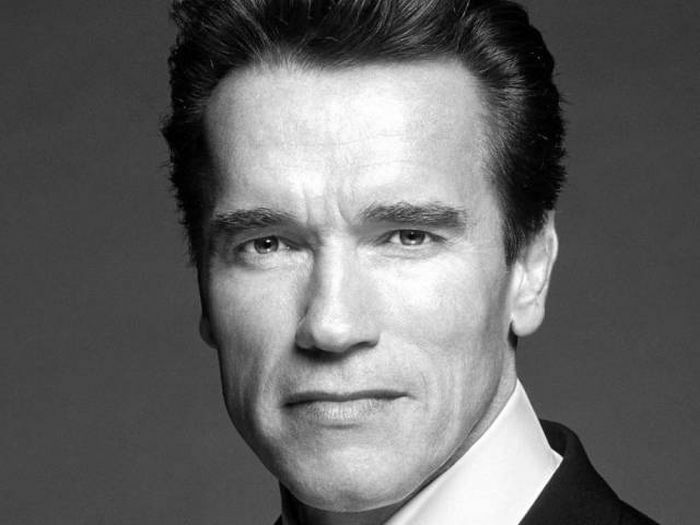 Good Job Arnold. Now they all seem to be about telling us what great patriots they are while insisting we don't need affordable health care or to earn a living wage.